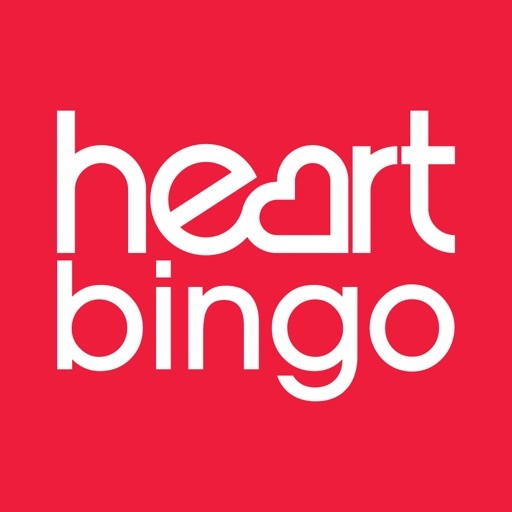 Join the fun at the award-winning Heart Bingo and play Bingo, Slot, Instant Win and Casino games. We even have Box Bonanza prizes and Daily Free Games for all our players, you just need to deposit £10. New players can get up to £50 of Free Bingo and 30 Free Spins on Paper Wins when you play £10*. There are also no wagering requirements on what you win. And no caps on your winnings. 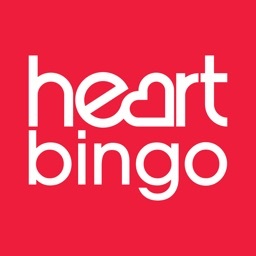 With Bingo and Slot game jackpots worth thousands to be won from as little as 1p, as well as super promotions to play onsite and in our welcoming Chat rooms, Heart Bingo has got everything you need! 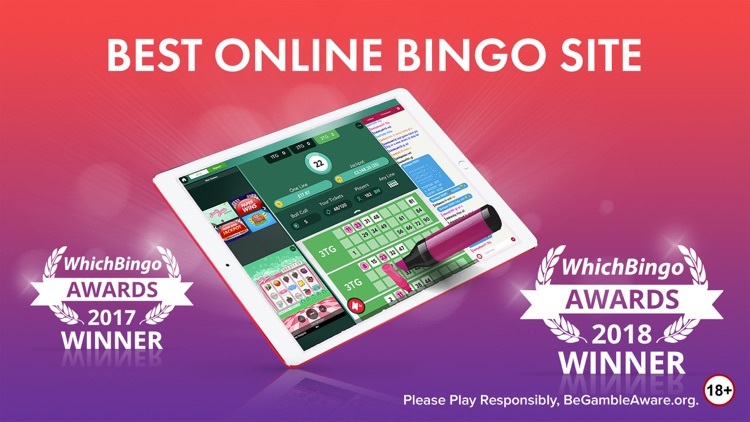 So join Heart Bingo today, the 2018 WhichBingo winners of ‘Best Mobile Bingo Experience’, ‘Best Online Bingo Chat Team’ and for the second year in a row, ‘Best Online Bingo Site’. 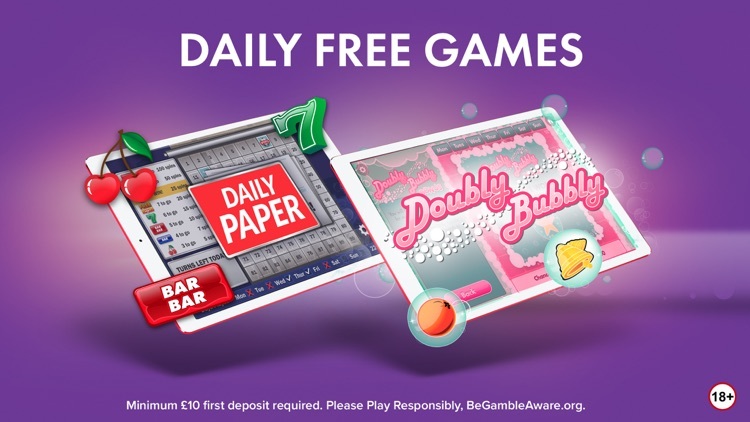 Try the Daily Paper Daily Free Game where you could win Free Spins on the hugely popular Paper Wins Slot game, or you can play the Doubly Bubbly Daily Free Game for a chance to win Cash or Free Spins on the Double Bubble Slot game. With a £750 top prize available, what are you waiting for? You just need your first deposit to be £10 or more. Love Bingo? 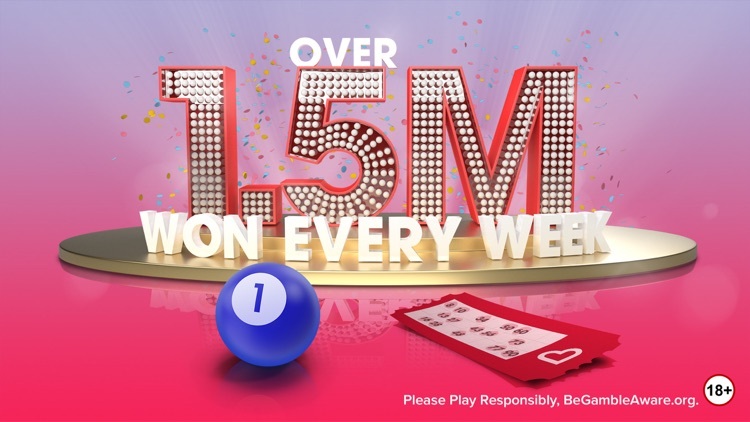 There are cash prizes up for grabs 24 hours a day, 7 days a week with sensational jackpots and Full House prizes up to £500. 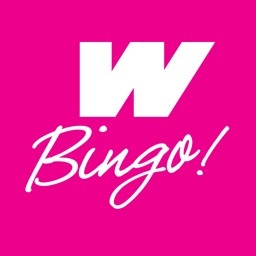 Choose from many Bingo rooms like Candy Club, Goodybag, Session Bingo and more and enjoy exciting Bingo offers, like 1p games, BOGOF Bingo, Evens Stevens and Free Bingo! 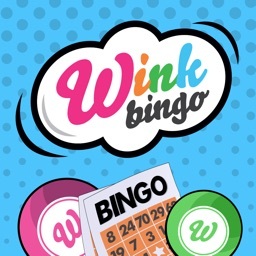 Each game of 90-ball Bingo features a Progressive Jackpot which can be won by completing a Full House in 40 calls or less. There’s also a Community Super Jackpot to be won when calling ‘house’ on selected games within 38 calls. 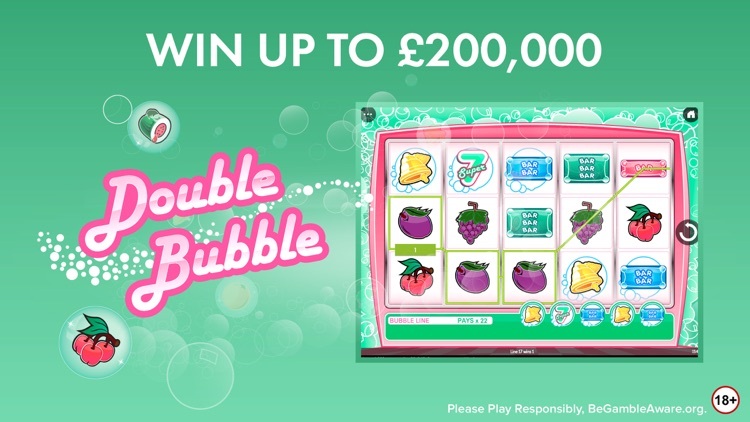 Each Super Jackpot offers a cash prize ranging between £5,000 and £25,000! 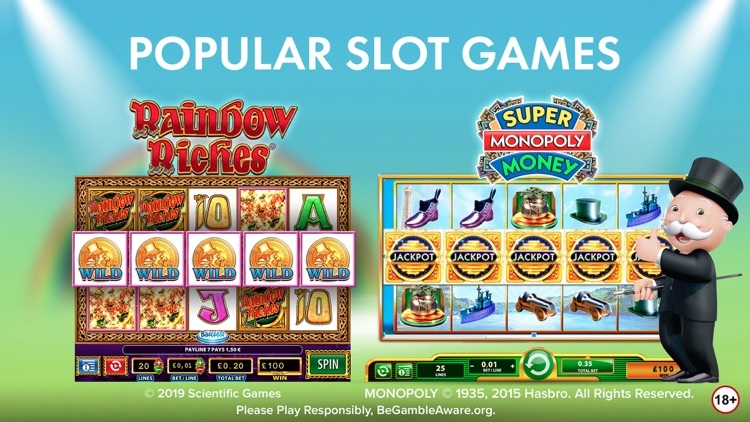 If Slot games are more your thing, then Heart Bingo’s got you covered with stunning titles such as Paper Wins Jackpot, Tiki Island Jackpot and Double Bubble, as well as the popular classics Rainbow Riches, Deal or No Deal, Cleopatra, Wheel of Fortune, DaVinci Diamonds and more. 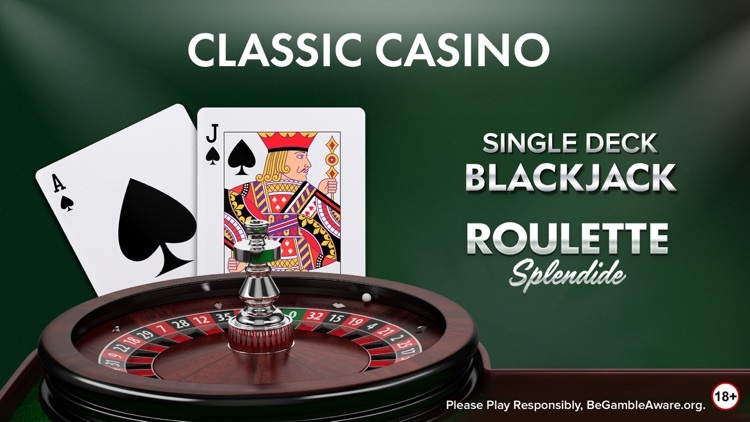 Or if you fancy seeing the bright lights of Vegas, take your seat at the Casino table and enjoy classics like Blackjack, Roulette, Hi-Lo and more. 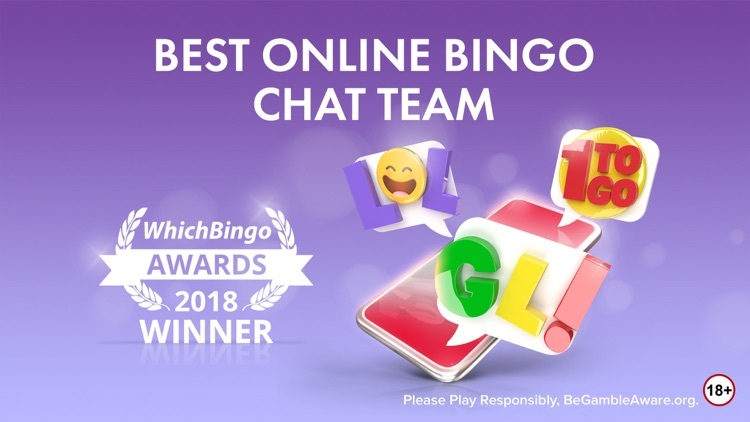 You’ll get a warm welcome from our friendly Hosts in Chat, who will entertain you with fun quizzes, games and extra prizes. 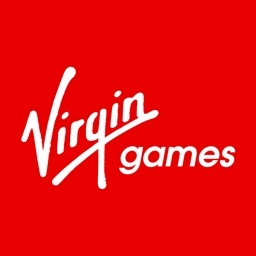 Plus take part in exciting promotions to win cash and prizes. 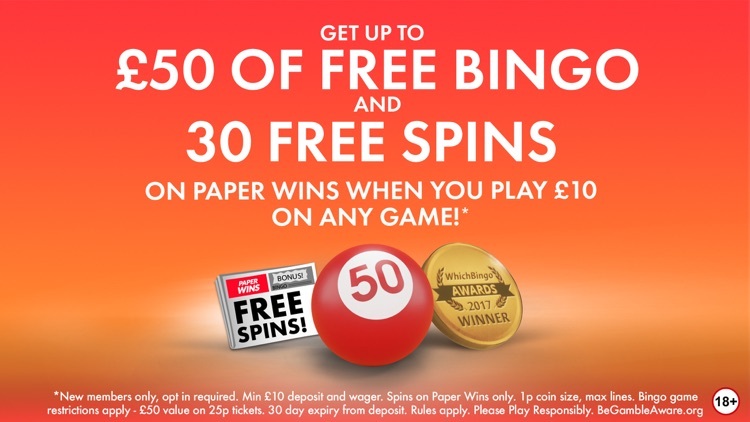 Join today and get up to £50 of Free Bingo and 30 Free Spins on Paper Wins when you play £10*. Rules apply. 18+ Please play responsibly. BeGambleAware.org. 1. 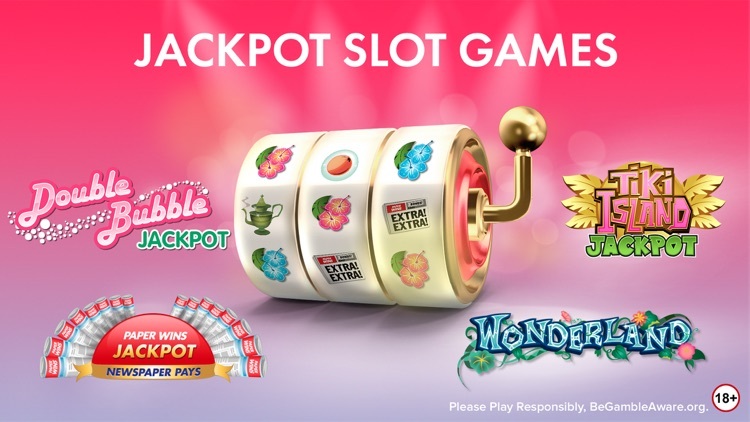 30 Free Spins (1p coin size, max lines) for the game Paper Wins and 200 Free Bingo Tickets for new members who: a) register; b) opt in to this promotion on first deposit of £10+ (no retrospective opt in); and c) wager at least £10 in cash (“Qualifying Requirements”). 2. 30 days from first deposit and opt in to complete the Qualifying Requirements and play any Free Spins before expiry. Up to 72 hours for credit of Free Spins. 3. 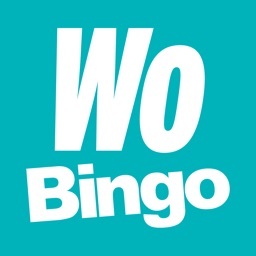 Free Bingo Tickets max value £50 (if used to buy 25p tickets) and min value £2 (if used to buy 1p tickets), excludes Session Bingo and Bingo Winners Club. 4. 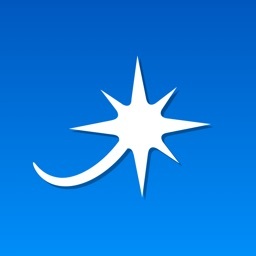 One promotion entry per member, no multiple accounts. 5. Deposit balance and winnings (if any) are withdrawable at any time during this promotion, subject to section 5 of our website T&Cs.